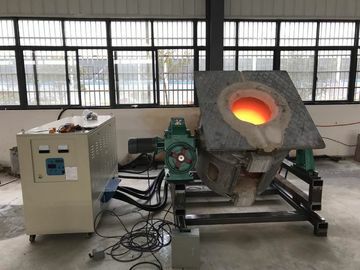 1,Medium frequency induction heating machine adopts solid state IGBT frequency conversion control technologies ,it has all kinds of protection control ,giving signal under conditions of over current ,water shortage ,overheating ,over voltage ,short circuit ,and phase missing ,as a result ,the reliability is greatly enhanced. 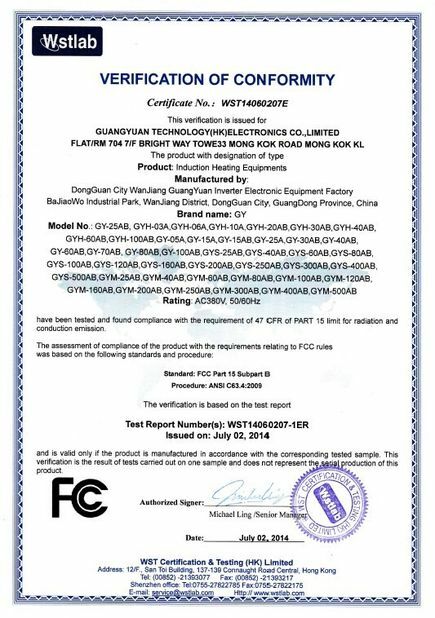 2,It has the function display of current ,voltage , and timing ,making the working condition easily perceived ,and giving guidance to induction coil design ,capacitance control. 3,Small size ,light weight ,requires no more than 1sqm,and movable. 4,Continuously beating ability for 24 hours. 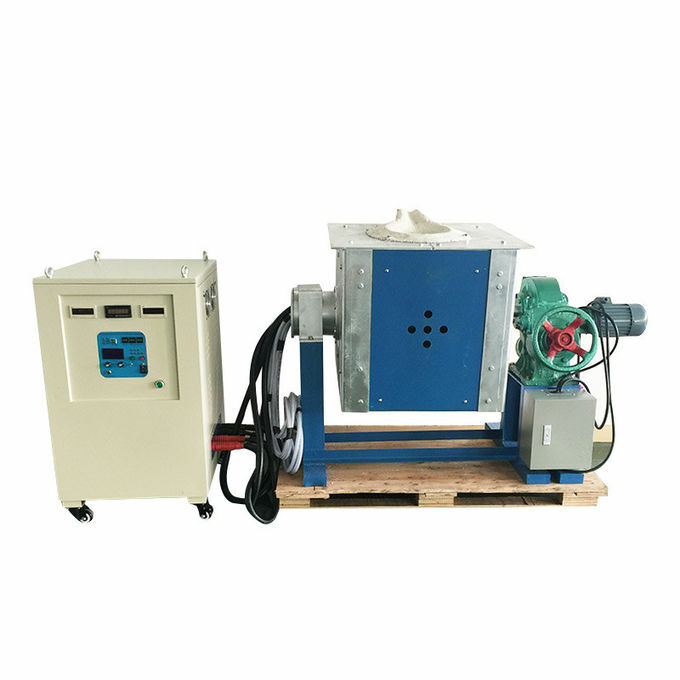 5,Low power consumption ,with electromagnetic grinding capability ,providing uniform smelting. 6,Better heating penetration and even temperature inside the melting metal. 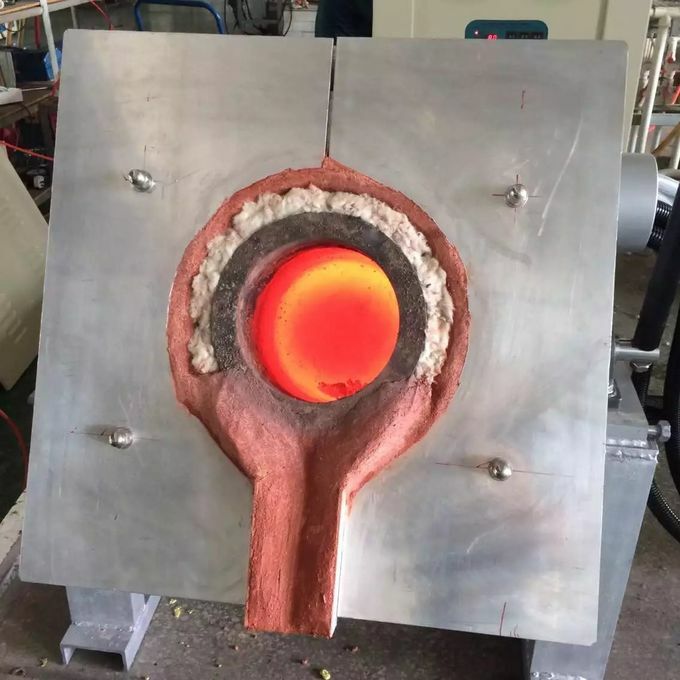 7,According equipment power and melting weight ,generally melting time 30~50Minutes/furnace .When furnace full cooling ,heating time 50~60Minutes.When furnace hot ,heating time 20~30Minutes. a, High heat efficiency ,melting fast. b,Small size ,save energy 30%. c, Resistance or silicon carbide stock easy to damage . a,High heat efficiency ,melting fast. b,Small size ,save energy above 20%. c,Electromagnetic stirring effect is slight so service life of crucible is extended. 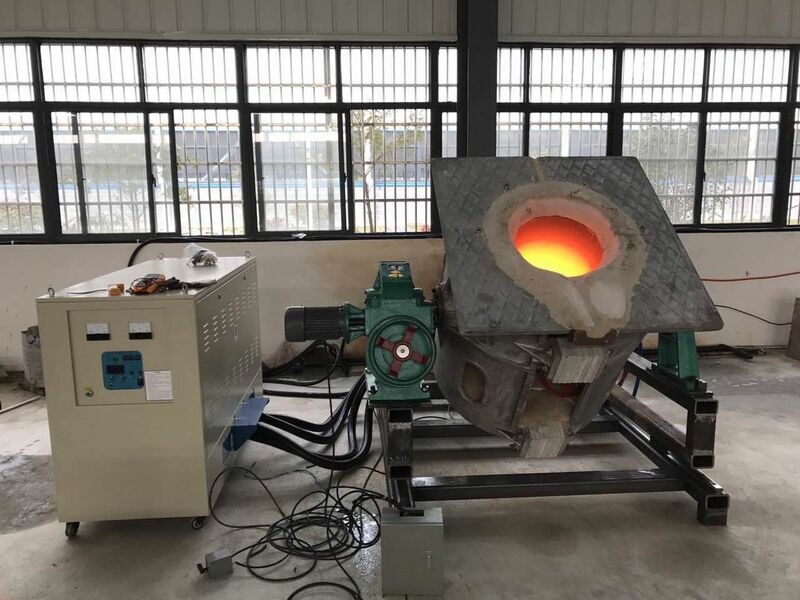 d,By adjusting the frequency to achieve power regulation ,so melting speed fast ,material elements of burning loss less and better energy saving ,in particular the heating of stainless steel ,copper ,silicon ,aluminum and other non-magnetic material ,thus reducing the cost of the casting. 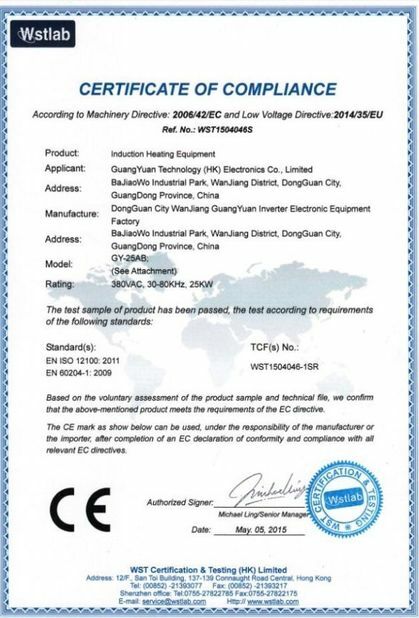 3,Electricity consumption is affected by material quality ,operation of operator and grid voltage. 4,Such as equipment 70KW melting aluminum ,cost of melting 1T.